What is it like to be a brain surgeon? How does it feel to hold someone's life in your hands, to cut into the stuff that creates thought, feeling, and reason? How do you live with the consequences of performing a potentially lifesaving operation when it all goes wrong? 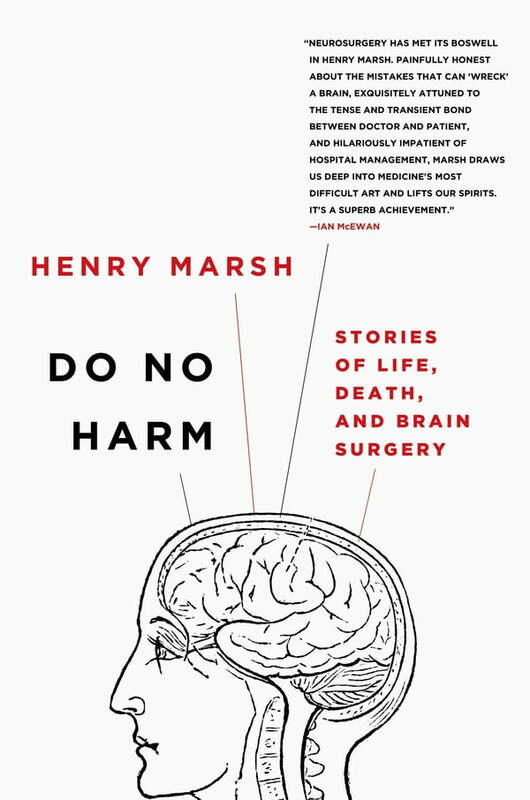 If you believe that brain surgery is a precise and exquisite craft, practiced by calm and detached doctors, this gripping, brutally honest account will make you think again. With astonishing compassion and candor, Marsh reveals the fierce joy of operating, the profoundly moving triumphs, the harrowing disasters, the haunting regrets, and the moments of black humor that characterize a brain surgeon's life. Do No Harm provides unforgettable insight into the countless human dramas that take place in a busy modern hospital. Above all, it is a lesson in the need for hope when faced with life's most difficult decisions.